Once an evil government that controlled the Galaxy, the Eternal Empire had shrunk considerably over time. Though it still maintains power in it's capital of Zakuul, they had focused less on ruling the Galaxy and moreso on their mandate of eternal survival. With the fall of much of the First Order's influence in the area, the Eternal Empire now has the opportunity to rise in power again. Neither Dark nor Light, they abide by their own laws and do what they must to ensure survival. 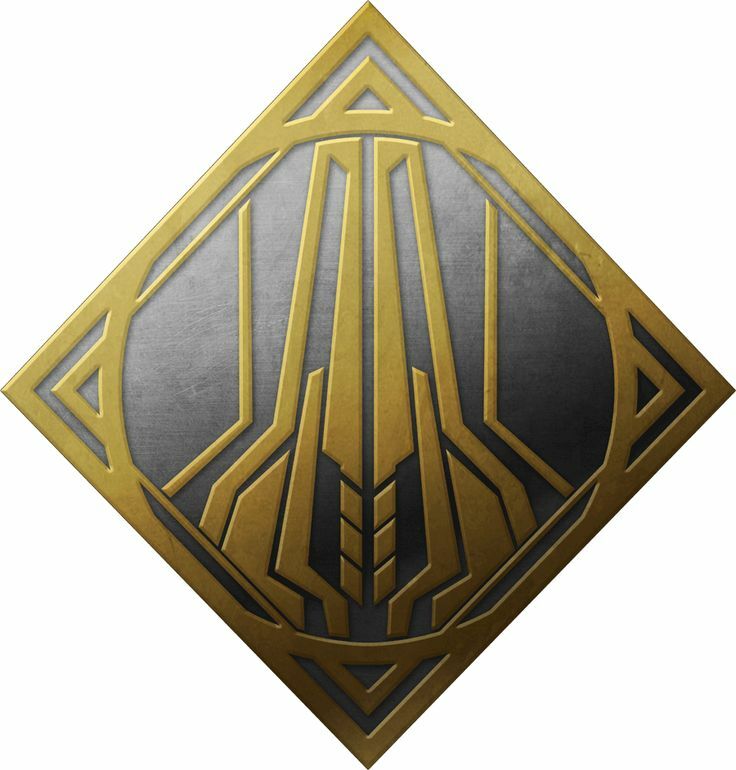 The Scions have foreseen a brighter future, heralding an Eternal Empress that will empower them once more, bring about the return of the Eternal Fleet, as well as the Knights of Zakuul. And with that bring stability from Chaos to the region. We're almost ready to kick things into high gear. IC is still a bit behind on the OOC front, and with it being a holiday weekend, that could delay it some. In the meantime our staff is growing, and so will our assets! We're getting more planets added to the map near Zakuul, so that'll give us more to work with and more resources to uitilize. There are also plenty of political dealings on the horizon with factions and companies looking to join our cause. The attacks by the OTHER Eternal Empire and their allies/mercs aren't set to begin until after we've gotten more of a footing. We've also got a bunch of First Order people looking to act as a neutral third party with their own objectives in mind. Want to help build our homebase? Sub a planet? Sub a ship? Sub an army? Sub a fantastic weapon? Please do so! I have rewards in mind for great work done that I don't think that Chaos has had before. But it'll be fun! I won't spoil the surprise Unless you bribe me of course!